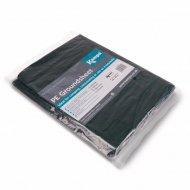 Groundsheets are an essential item when touring with your caravan and caravan awning as well as when camping with tents. In fact many caravan and camp sites now insist that groundsheets are used when holdaying in their parks. 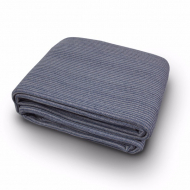 Groundsheets provide two functions, firstly they provide comfort and luxury to the user, allowing you to walk on soft, warm fabric compared to the cold, hard ground. Secondly they protect the grass for future holiday-makers stopping it from turning into a muddy mess over time. 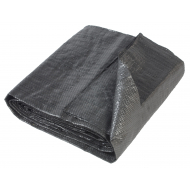 The two main types of groundsheets today are Open Weave Groundsheets and Close Weave Groundsheets, a full explanation of each can be found on our Products Explained page.